This game helps girls understand the earning potential of STEM Careers. We’re a (soon-to-be) educational non-profit for girls that encourages the pursuit of science, technology, engineering, and math (STEM) careers through immersive hands-on experiences in science and nature. 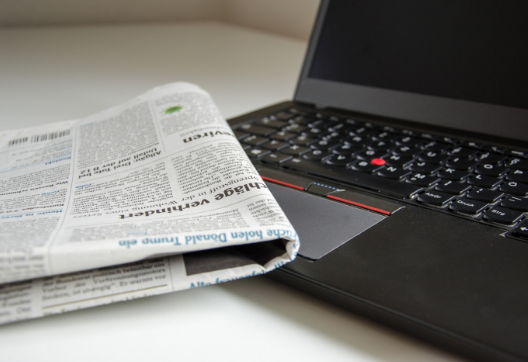 See what events we have coming up and what we’ve been up to in the latest edition of our newsletter! 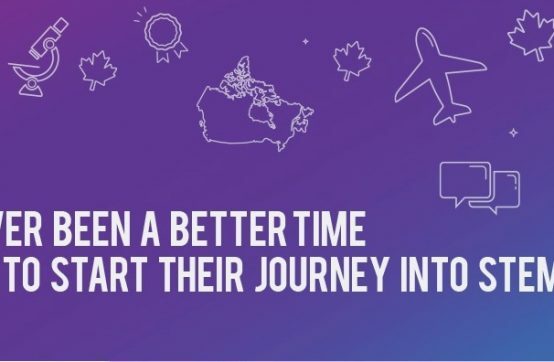 Techsploration provides young women from grades nine through twelve with opportunities to explore SETT occupations, while creating awareness about the critical role of work in their lives. This initiative allows girls to connect with women from a variety of SETT occupations, and highlights the significance of high school math and science for their future careers. Visit their webpage to learn more, and find out how your school can become involved! 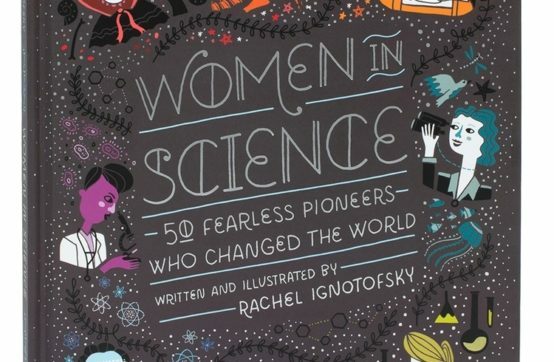 Charmingly illustrated and educational, this book highlights the contributions of 50 fearless pioneers who changed the world of STEM. This is an excellent resource for teachers and parents, and a great way to learn about women’s contributions to STEM! 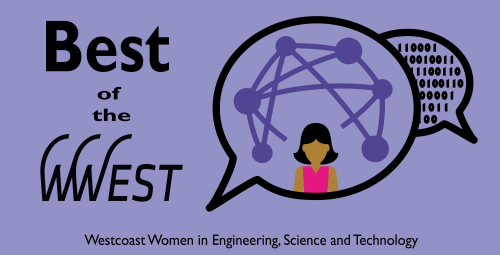 Best of the WWEST is a podcast hosted by the Westcoast Women in Engineering, Science and Technology! This podcast will feature conversations with incredible women in STEM about their lives, careers, and everything in between! Episodes are released every two weeks, so make sure to subscribe to us on iTunes or your favourite podcast provider, and never miss an episode!